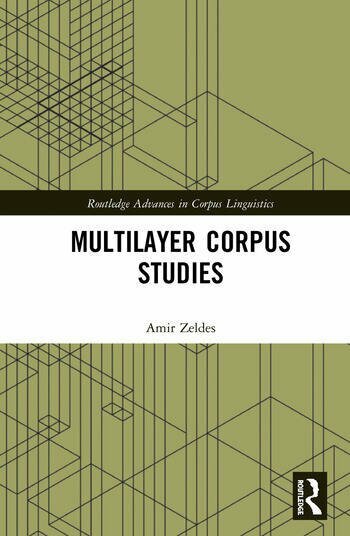 This volume explores the opportunities afforded by the construction and evaluation of multilayer corpora, an emerging methodology within corpus linguistics that brings about multiple independent parallel analyses of the same linguistic phenomena, and how the interplay of these concurrent analyses can help to push the field into new frontiers. The first part of the book surveys the theoretical and methodological underpinnings of multilayer corpus work, including an exploration of various technical and data collection issues. The second part builds on the groundwork of the first half to show multilayer corpora applied to different subfields of linguistic study, including information structure research, referentiality, discourse models, and functional theories of discourse analysis, synthesizing these different discussions in a detailed case study of non-standard language in its concluding chapter. Advancing the multilayer corpus linguistic research paradigm into new and different directions, this volume is an indispensable resource for graduate students and researchers in corpus linguistics, syntax, semantics, construction studies, and cognitive grammar. Amir Zeldes is Assistant Professor of Computational Linguistics in the Department of Linguistics at Georgetown University, USA.